Fan of Stranger Things? Fan of A Charlie Brown Christmas? Then you NEED to watch this mash-up (video is below)! Such a good job! 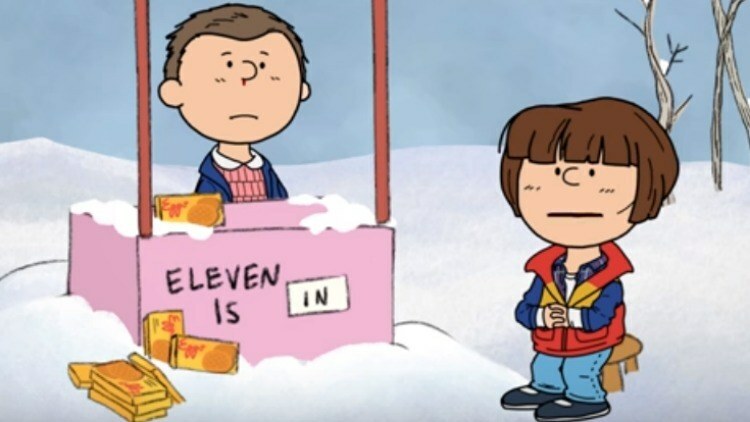 Stranger Things kid Will Byers (taking the place of Charlie Brown) can’t get into the holiday spirit after being traumatized from his stay in the Upside Down. Enjoy this 3 minute beauty!